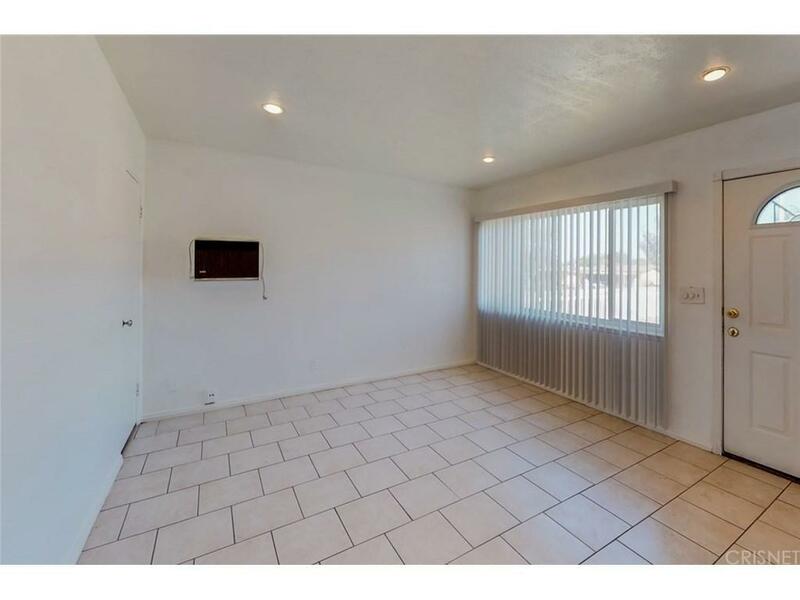 Newly remodeled home in prime West Palmdale location. 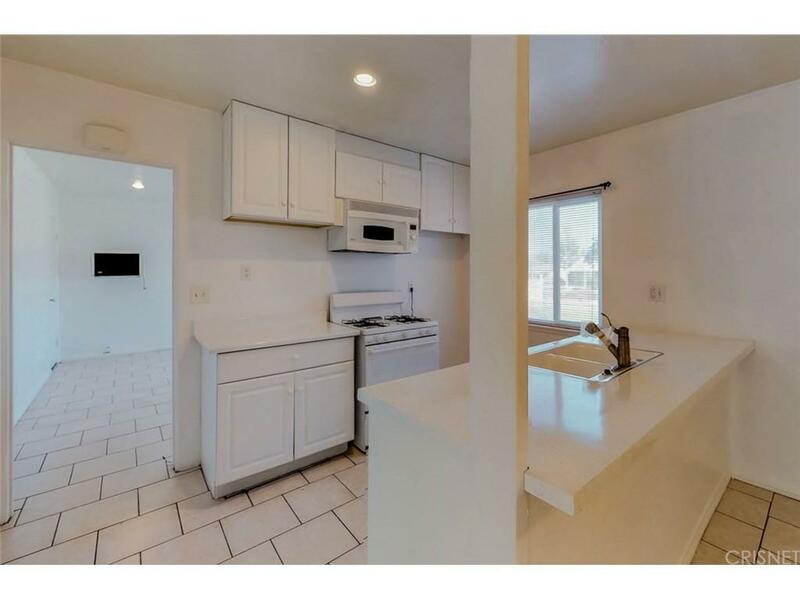 New Carpet, New Paint, New Appliances, New Landscaping, Large Backyard and walking distance to many great schools. 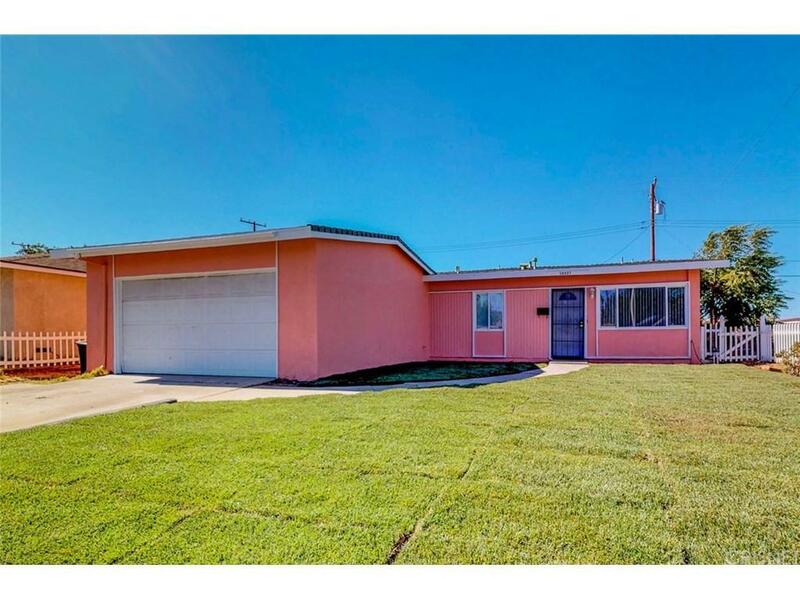 Listing provided courtesy of Robert Smith DRE#01700882 of Purplebricks Realty Inc..